Having already become a fan favorite after its spring debut, the new model is being released in an assortment of boldly colored looks this summer. 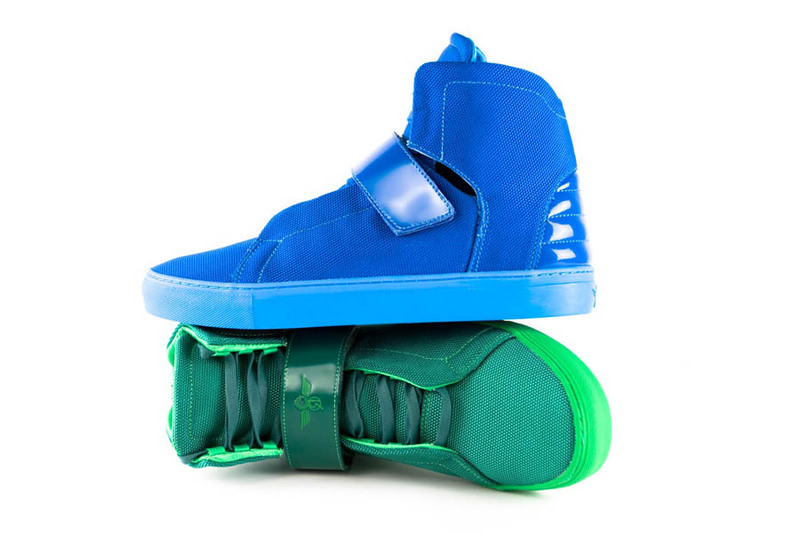 Always looking to make a statement with innovation, flare and style, Creative Recreation added the Geno high-top to their growing footwear lineup this spring. Having already become a fan favorite, the new model is being released in an assortment of boldly colored looks this summer, including the two pairs being shown here today. Featuring rugged ballistic canvas builds, the modernized retro sneakers are accented by tonal patent leather hits on the midfoot cross-strap and heel ribbing. 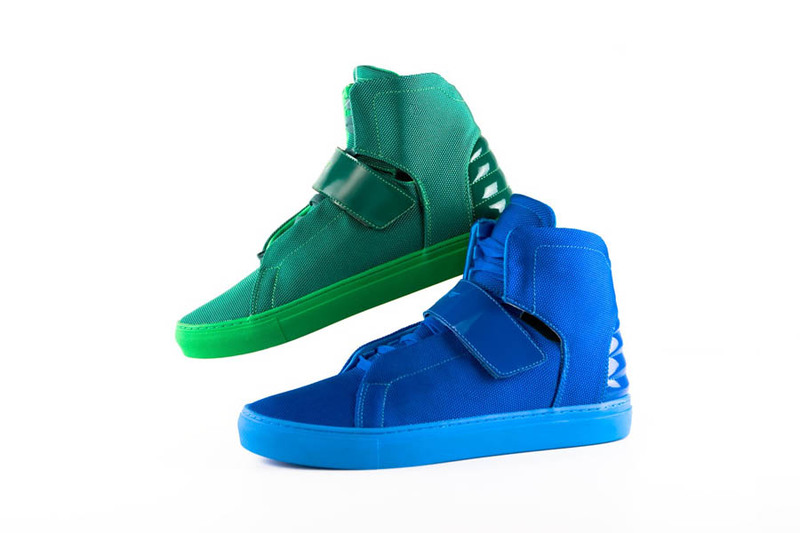 A contrasting lighter shade of each color is used for stitching on the upper and a solid rubber vulcanized sole below. 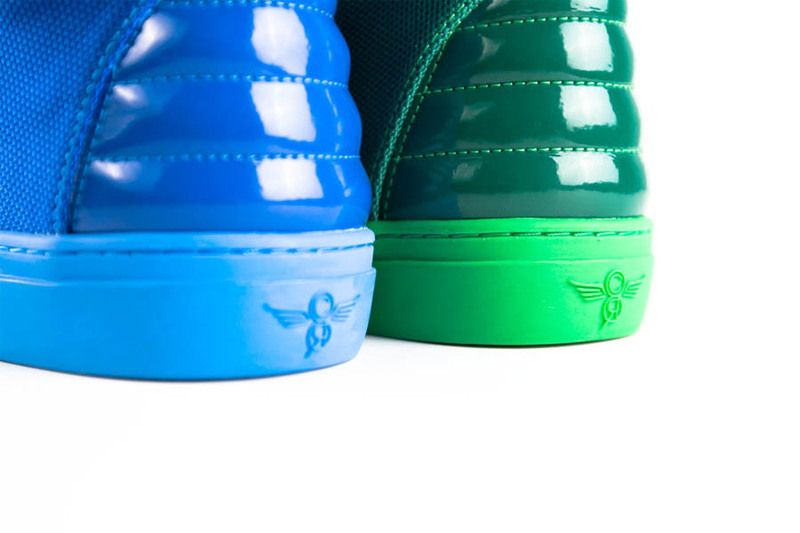 Available colorways of the Geno include Electric Green and Primary Blue. 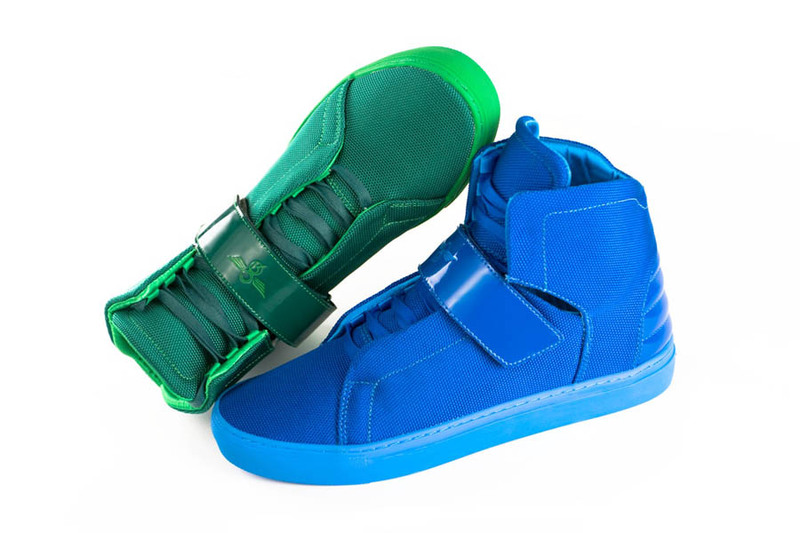 The new Geno styles can be purchased online at Endless or in-store at Shiekh. Retail is $110.